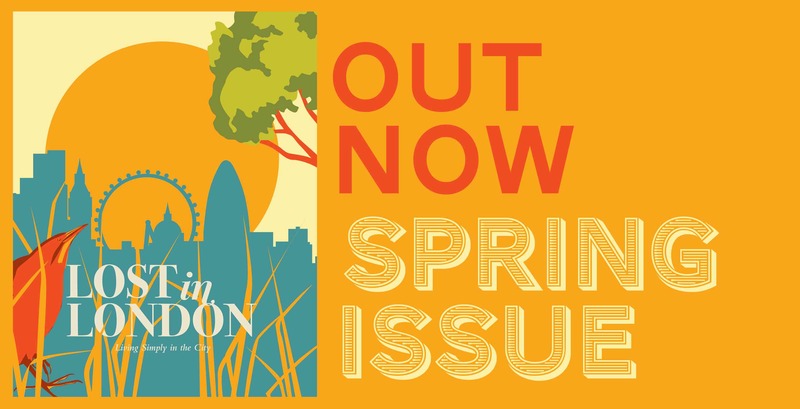 Lost In London magazine is a seasonal fix of rus in urbe, packed with ideas for enjoying and helping to conserve the wildlife in our city. The Spring edition, out now, blossoms with tree features. A wonderful opening article by Lucy Scott explores the capital's surviving elm population and highlights a project to map and renew them. Other pieces look at the difficult life of a street tree, and a two-header debating whether the plane or hornbeam should be considered the emblematic tree of London. Elsewhere, articles look at bird migrations, the threatened stag beetle, woodland walks, and the work of sculptor David Nash, whose arboreal artwork comes to Kew Gardens soon. Chocolate-making courses, cooking with dandelions and visiting the London Bike Kitchen all sound tempting. 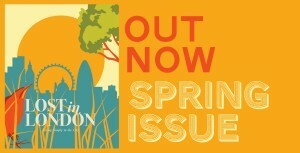 Lost In London, Spring 2012 is out now, price £10. The New Nature — web site for London wildlife lovers.